Help Us Bring in the New Year!! 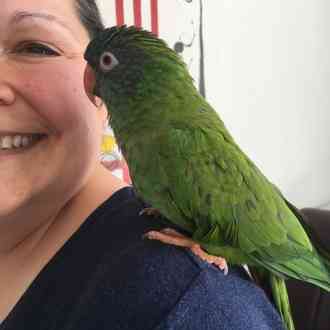 RIPR is an all volunteer 501(c)3 Parrot Rescue in Warwick, Rhode Island. RIPR is dedicated to the intake, rehabilitation, and adoption of unwanted, abused or abandoned exotic birds. September 16, 2016 RIPR took in 117 exotic birds from a Weston CT hoarder/breeder case. This tripled the flock and of course the expenses. The rescue continues to stand strong with 142 residents. 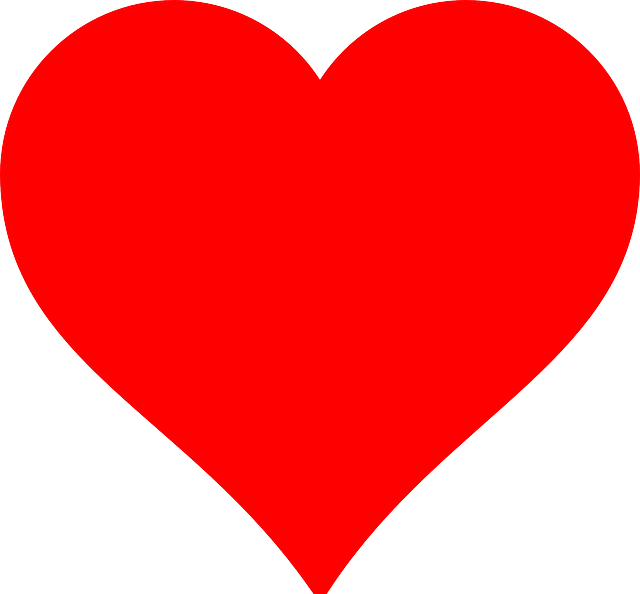 RIPR needs YOUR support to continue our mission. If you were to walk into the rescue on any given day you would be surprised at the aura of happiness that flows from our birds and our volunteers. You won't actually believe you are in a "rescue." The wonderful sounds of happiness like singing, whistles, and laughter will in trance your ears. The innocent faces will just melt your heart. Before leaving, your soul will be touched by one of our feathered companions. 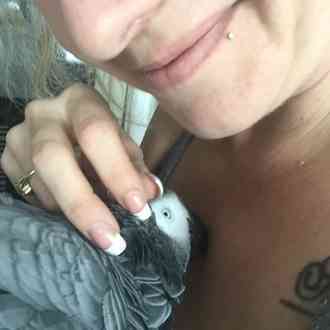 Our birds receive top-notch care and plenty of love and attention and it shows! Our organization has grown and we are excited to see what the New Year will bring us! We are currently working to educate the youth and adults alike. Our 40+ volunteers vary in age from 9-68. Together we make a difference! 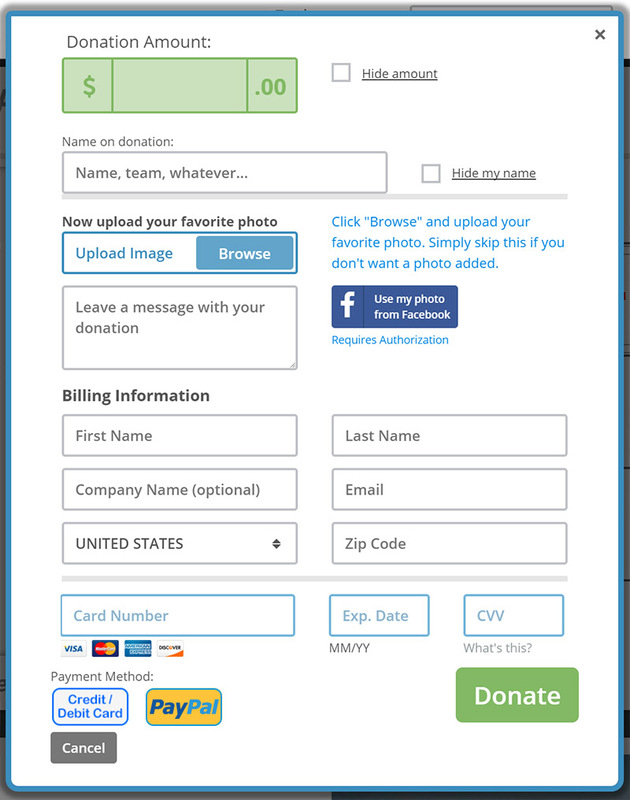 Where will your donation go and how exactly does it help? Will help with monies needed to develop and launch an after school program for high school students as well as Summer Camps for teens and pre-teens. Please, if you cannot afford to give today, you can still help us out by sharing this Grid to friends and family! I am helping to support Rhode Island Parrot Rescue. This is an important cause and I’d really appreciate your help. Please spread the word and/or make a donation. Thank you so much! I just made a donation to "Rhode Island Parrot Rescue." Please help me spread the word about this cause or make a donation yourself. 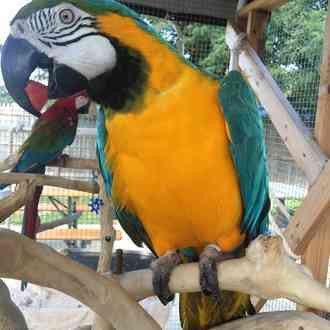 Your generous donation goes directly to the PayPal account of Rhode Island Parrot Rescue, less PayPal processing fees. GivingGrid.com does not take a fee from Rhode Island Parrot Rescue. It's free to them.You do not need a PayPal account to donate. 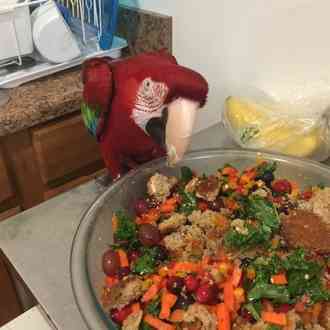 Please help a little more to support GivingGrid's operating expenses and keep the service free to Rhode Island Parrot Rescue. Why? Unlike most other services, we don't charge Rhode Island Parrot Rescue any fees. It's free to them.